A federal judge turned up the heat on Volkswagen, setting a March deadline for the automaker to disclose whether it has found an emissions fix for 600,000 diesel vehicles that is acceptable to U.S. regulators. U.S. District Judge Charles Breyer in San Francisco said on Thursday that he wants a definitive answer on the status of a fix by March 24. "Six months is long enough" to determine if this is a fixable problem, Breyer said. "This is an ongoing problem." The U.S. Justice Department last month sued Europe's biggest automaker for up to $46 billion for violating U.S. environmental laws. VW and its Audi and Porsche brands continue to be barred from selling new 2016 diesel models in the United States. VW also faces more than 500 lawsuits from U.S. owners. "We are committed to resolving these matters as quickly as possible," Giuffra said, adding that the diesel emissions issue involves up to 11 million vehicles in 100 countries. 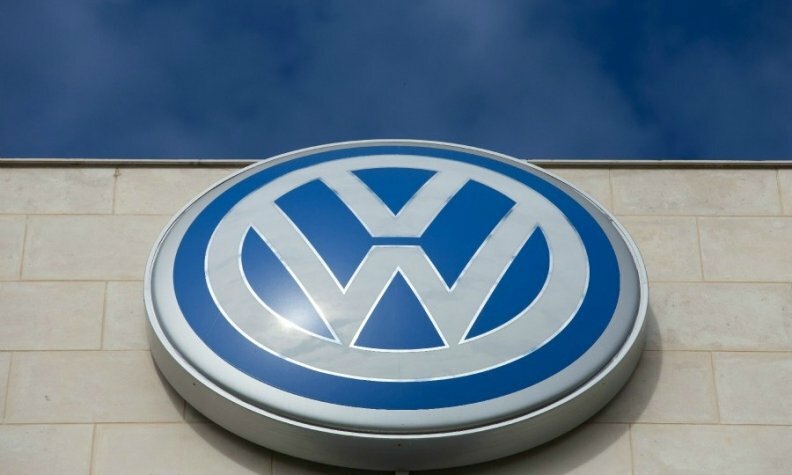 Giuffra declined to offer specifics on the settlement talks, saying the Justice Department had asked VW not to discuss any aspect of the negotiations. VW has said previously it was considering buybacks as part of a settlement, a move that could cost it billions. Breyer said a settlement may include provisions that are "not the most advantageous for the company," but he added that VW has some difficult decisions to make "in the very near future." Those decisions will have "serious consequences," he said. Breyer previously named former FBI director Robert Mueller as a settlement adviser. Mueller has met with VW officials, including the senior engineer responsible for the fix. The judge now wants top VW executives to meet with Mueller as well. Thursday's hearing came as a VW spokesman in Germany said its management committee had hired a German law firm to advise it on liabilities the carmaker could face as a result of the diesel emissions scandal. The new firm will advise on the liabilities VW could face under corporate law, the spokesman said, declining to name the firm. Earlier this month, VW postponed the publication of its 2015 results and delayed an annual shareholders' meeting due to difficulties in putting an exact price on the scandal.